Scotland's animal welfare charity has embarked on a gladiator task to find a new forever home for a crestfallen cockerel named Russell Crow. An MSP has claimed Dundee residents are being shortchanged on rising revenues brought in through city business rates after the local council was forced to cut nearly £9 million from its budget. A small businesswoman from Dundee has become one of the first employers to rise to the challenge of building a Living Wage city. Education chiefs have defended the decision to remove a blind international student from Dundee University despite growing pressure to reinstate him and multiple accusations of discrimination. A Dundee woman has been named Scotland’s Youth Worker of the Year 2019 for her work empowering vulnerable city residents to turn their lives around. 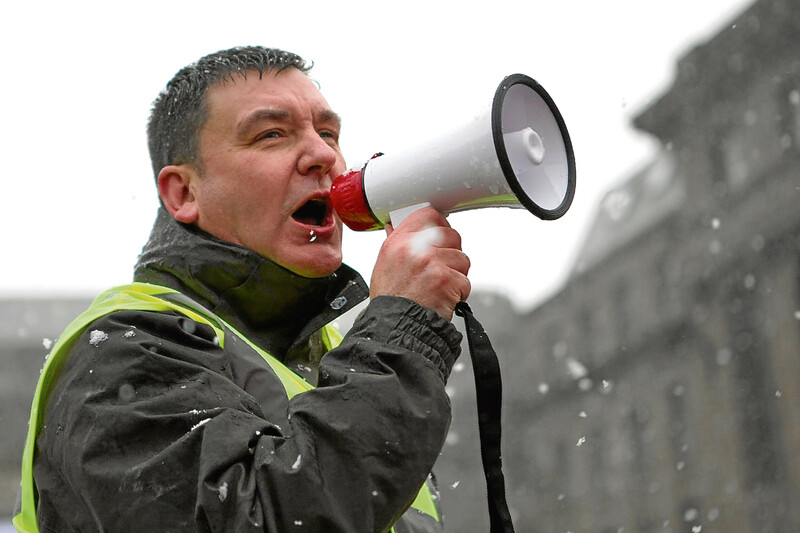 A vital local public health service in Dundee which employs around 20 workers is “fighting for its life” after swingeing real-term cuts to its budget, trade union leaders have warned. Tayside children have been urged to do some "sole searching" as part of a Dundee University project to help forensic scientists take a step forward in creating a new research database.